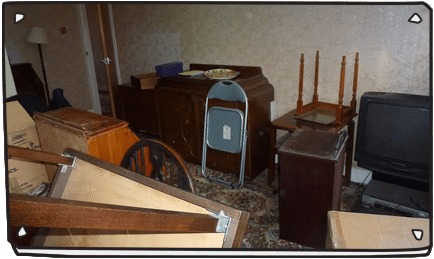 Having your house part or fully cleared out is our high demand service, our junk & old furniture disposal is a big part of our House & Flat Clearance London Service. Quick Guide For All House Clearances. 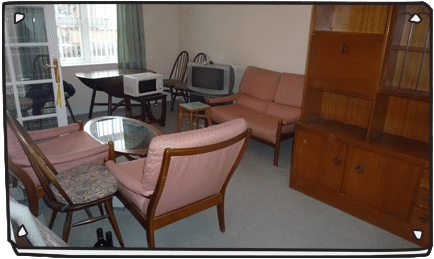 We are able to remove any unwanted furniture, junk & rubbish you have in your home, our clearance team will arrive within a 2 hour window,so you are not waiting in all day, once at your house they will begin the removals of all unwanted furniture from all rooms that require clearing in the property as well as bagging up any smaller junk items & clutter from any where in the home, from books to pots and pans, we also clear all electrical appliances, fridges & cookers. 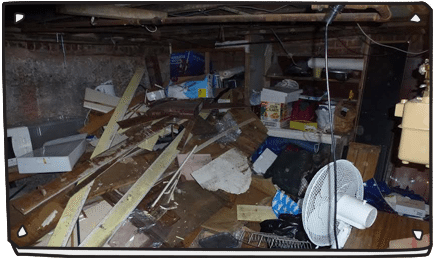 Basement Cellar & Attic Clearances. 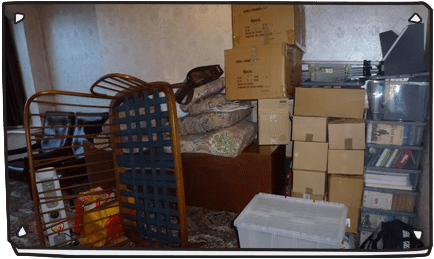 If you have a attic or basement that require a clear out, we will remove all unwanted rubbish that has been stored, as part of our rubbish & junk disposal service, our clearance team will empty the attic space or cellar from all loose rubbish that needs removing, we are able to go up a ladder to gain access to your loft, to carry out the removal, so leave the loading to us as this is part of what we do. 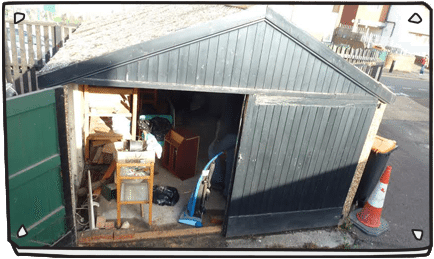 Our team will remove all unwanted junk from your garage, we clear old lawn mowers, furniture, loose wood, old builders materials, old electrical appliances and what ever needs clearing from the garage, we do not clear liquids such as oils & paint, but will clear anything else that needs throwing out. 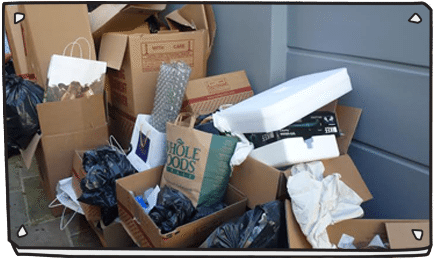 We are fully licensed waste carrier and can clear any waste in the home legally.We price check on a daily bases, and can offer you the best price in the industry so you can rest assure you are getting the highest level house clearance service at the best price, call us on our freephone no 08006129477 for more information or to book a part or complete house clearance.